The latest batch of new items, emotes, and outfits have arrived in the Fortnite Item Shop. This week players are being given a rare treat in the form of the Cloaked Star outfit, a carryover from the game's Save the World mode that allows battle royale players to cloak themselves in a mysterious air. 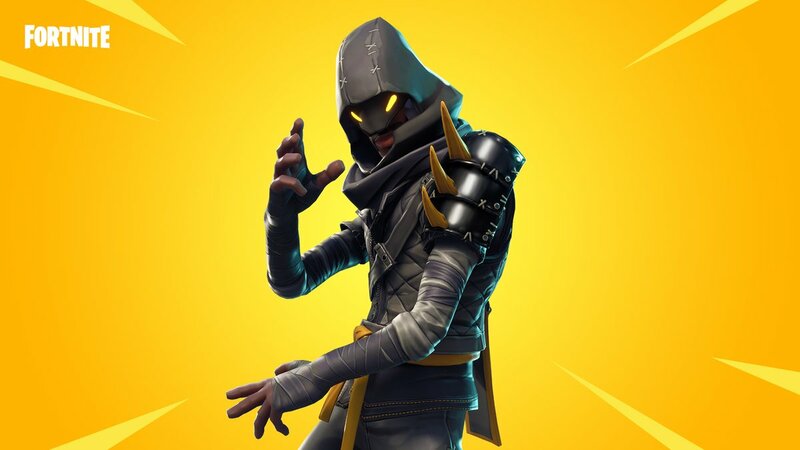 The epic Cloaked Star outfit will set players back a full 1,500 V-Bucks, which is a small price to pay in order to send a menacing message. 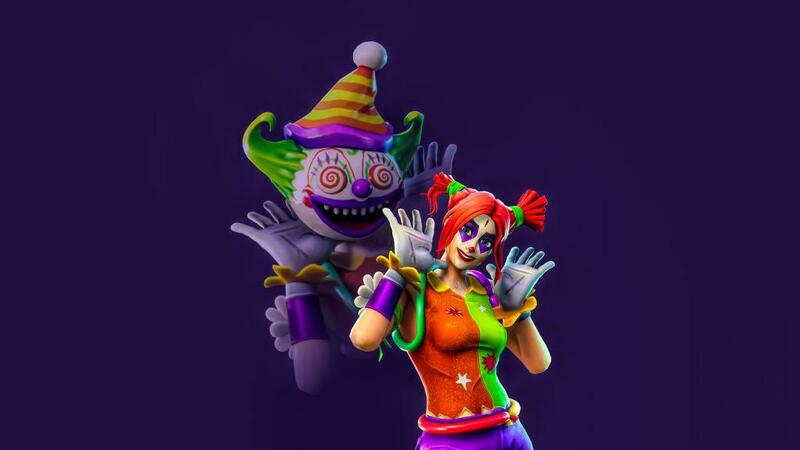 Players dropping into the Fortnite Item Shop will also be able to pick up two other outfits, including the definitely-not-scary Nite Nite clown outfit for 1,500 V-Bucks as well as the less-intimidating Peekaboo epic outfit for the same price. As for emotes, the Technoviking-inspired Intensity emote is available for 800 V-Bucks, and the Infinite Dab has returned, offering players the chance to strike a pose for just 500 V-Bucks. Finally, the Liteshow outfit looks to celebrating the game's seemingly Daft Punk-inspired Season 6 aesthetic, offering a vibrant skin for just 800 V-Bucks, and the Tooth Pick pickaxe is availablle for 800 V-Bucks. Players can also pick up Battle Pass Tiers for the reasonable price of 900 V-Bucks. Things are always changing rapidly in Epic Games' breakout battle royale title, so be sure to stay on top of the latest Fortnite news and guides by keeping it tuned right here to Shacknews.